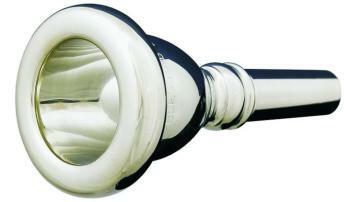 The Blessing Cornet mouthpiece line is manufactured according to the strictest quality guidelines. Blessing offers players a great selection of cup sizes in what has now become a very popular accessory item. 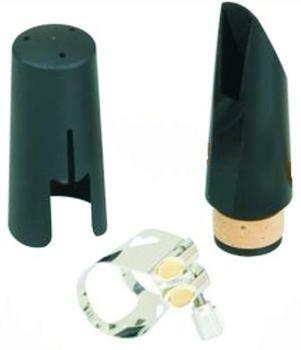 Blessing Metal French Horn Mouthpieces are manufactured according to the strictest quality guidelines. They recognize that consistency is key when producing mouthpieces. 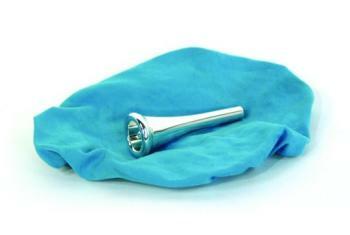 Blessing Metal Tuba Mouthpieces are manufactured according to the strictest quality guidelines. They recognize that consistency is key when producing mouthpieces. The American Classic series was designed to capture the sound and feel of the most popular American mouthpeices while providing the consistency and well-balanced performance of Denis Wick Large symphonic style mouthpeice. 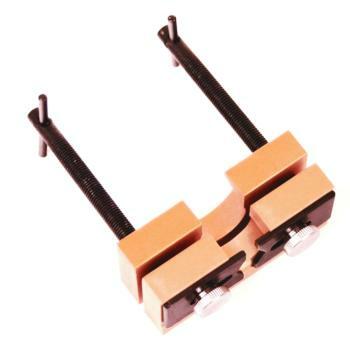 Sturdy portable mouthpiece puller with uniquely designed, adjustable jaws. 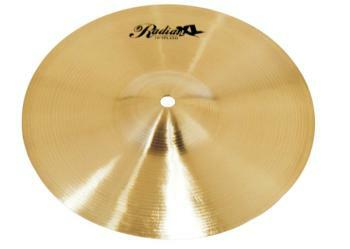 The locking screws quickly open to fit specific mouthpieces then lock in place. The threaded rods then turn evenly until the mouthpiece is free. The Value Series Baritone Sax Mouthpiece is recommended for a variety of playing situations: concert and stage bands, sax quartets, studios and orchestras. 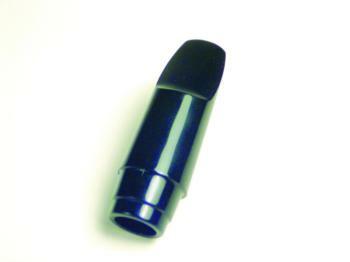 This Value Series Bass Clarinet Mouthpiece Kit is perfect for beginners and students. Contains mouthpiece, Ligature, and cap. 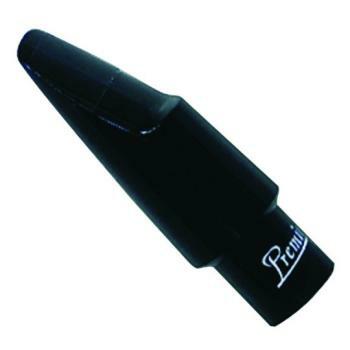 The Value Series offers a quality mouthpiece cap for a very affordable price. 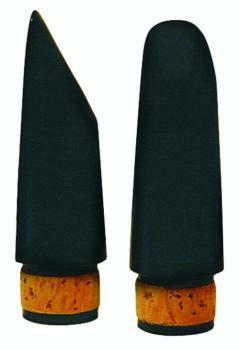 The Value Series Alto Saxophone Mouthpiece offers a quality product at a very affordable price. The Value Series Bb Clarinet Plastic Woodwind Mouthpiece offers flexibility and produces a large, round sound.